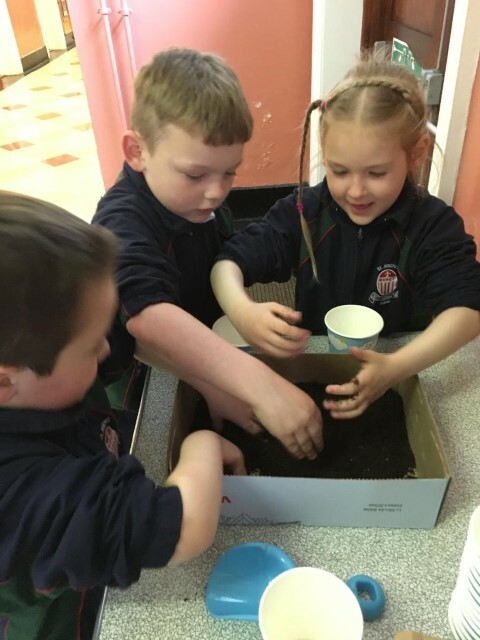 Junior Infants, Room 6 , have been very busy in the last few weeks. 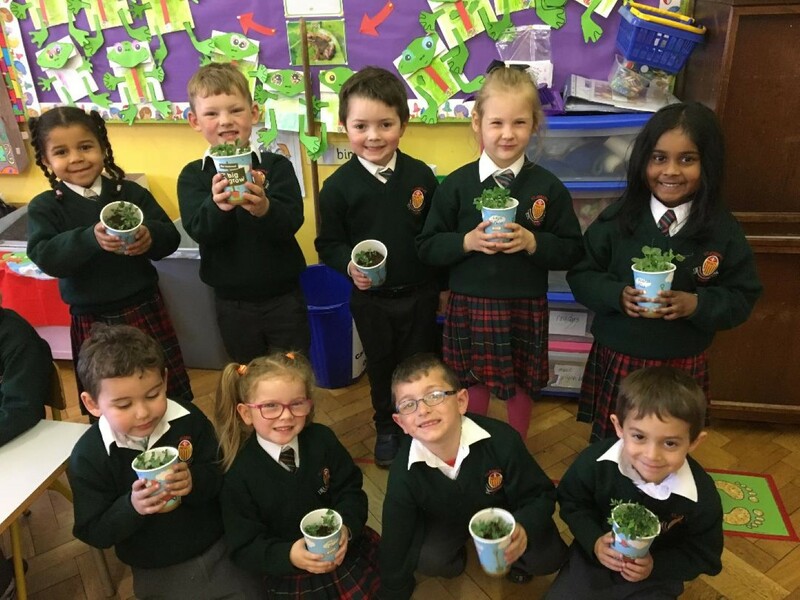 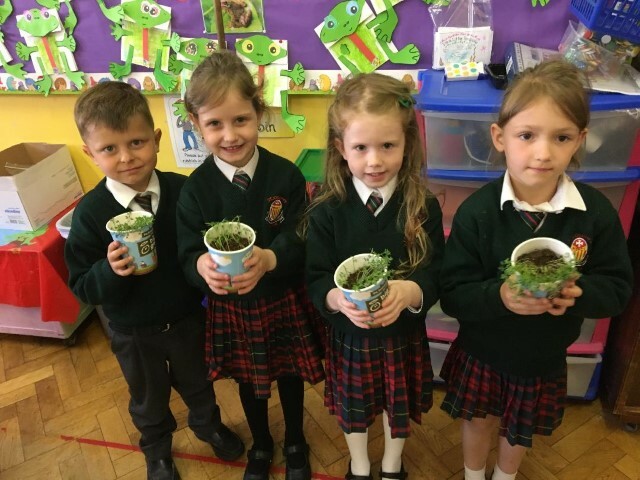 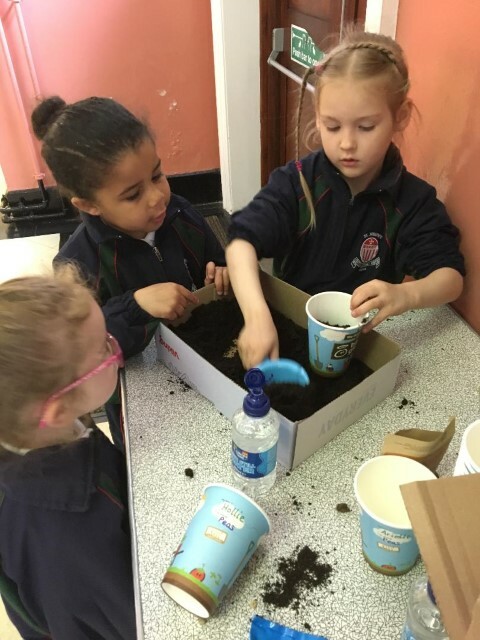 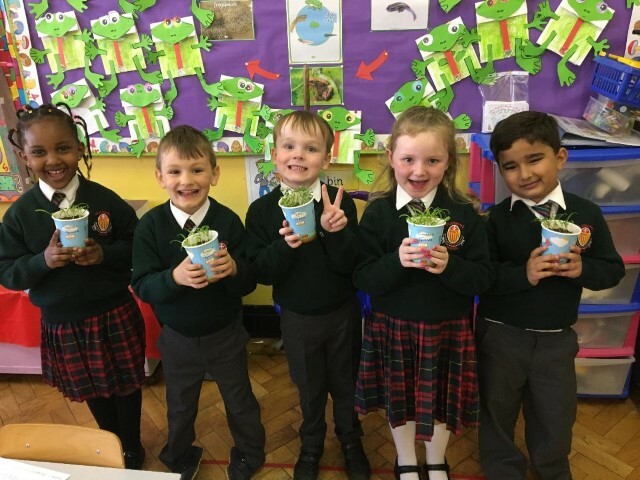 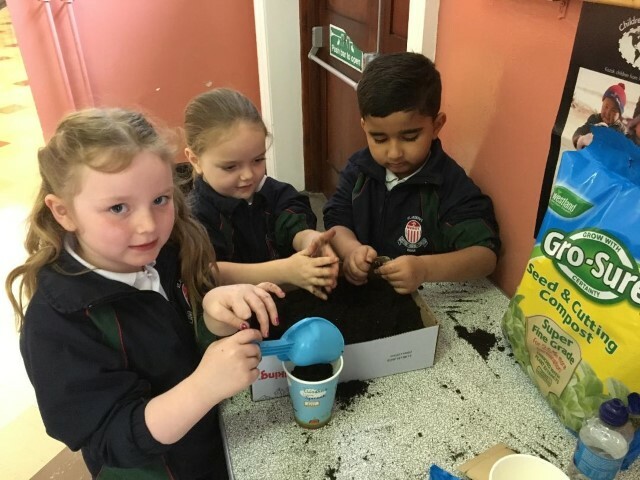 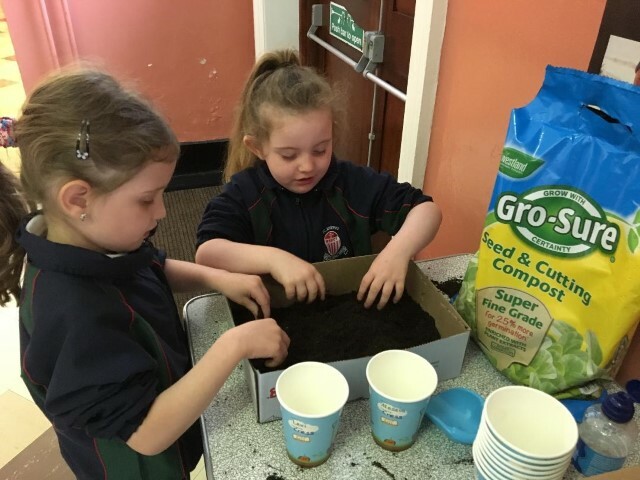 They planted seeds and cared for them until they grew in their pots. 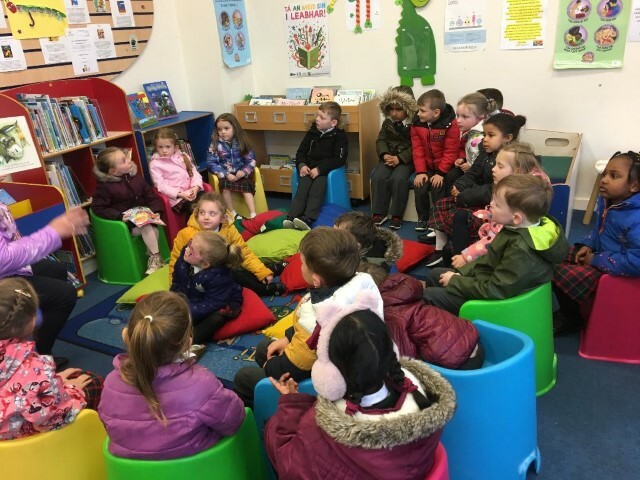 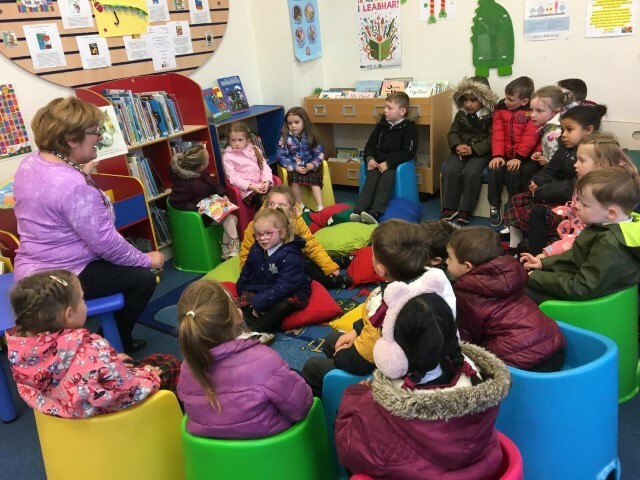 They were also invited to the library to take part in a very enjoyable story time. 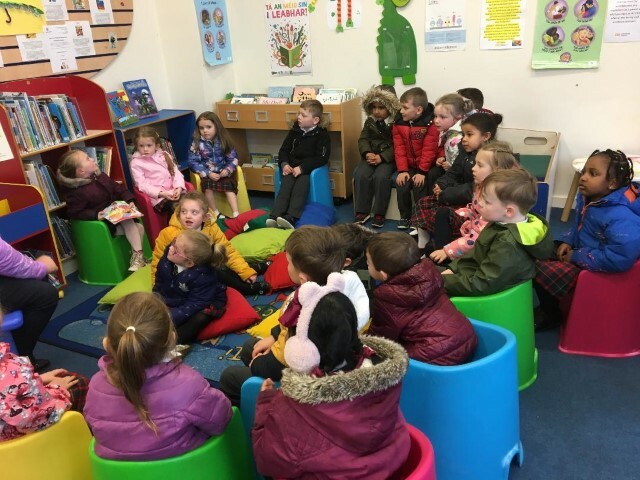 They really love story time in Room 6.